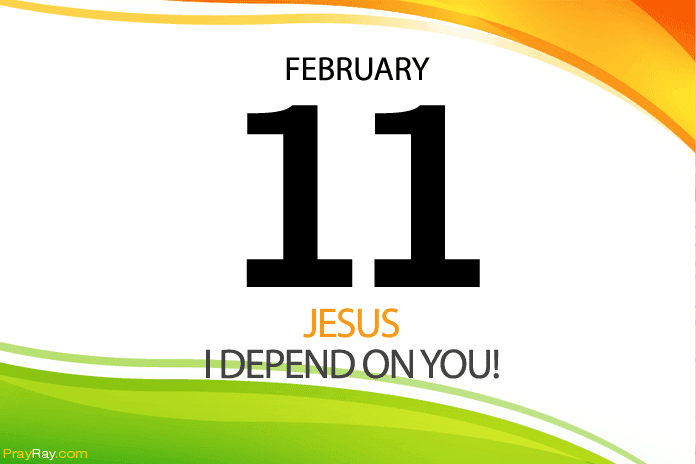 Power of Jesus Christ – Prayer for February 11. Let us always be ready to go to the next level of our lives and we will be able to do it by the power of Jesus Christ. There is always a next level for us irrespective of our current level. Just know this that God wants to do a new thing in your life. When God do a new thing in your life, you will step us to a new level. You just need to open up your mind unto Him and let Him start the work of elevation in you. Don’t settle for the current level, God is not limited, don’t think that it is impossible for you to move higher, it is the will of God that you step up. God is interested in every area of your life including your job, your personal business, your career, and your education. Your situation now cannot stop God from lifting you up. There might seems to be a roadblock that wants to stop you from moving to the next level but God said “I will make way in the wilderness.” You might also feel that your past can not let you move to the next level, the truth is that God doesn’t care about your past and you past cannot stop Him from moving you forward. “Old things have passed away, all things have become new”. Thank you Lord another day, I thank you for the past blessing. I thank you for the level I am now, for the level you are taking me to. If there are mistakes that I have made that can deny me of promotion, please forgive me Lord. Lord, I don’t want to remain at the same level again, please promote me to the next level both physically and spiritually. I depend on you for a promotion because when you promote, every other door will be opened for me to move to the next level by power of Jesus. Amen.